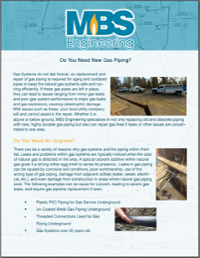 MBS Engineering has an established reputation for excellence in fabrication and repair of high-quality pressure vessels, storage tanks and reactors. By carefully studying your needs and requirements and by calling on our combined decades of experience in fabrication, we’re able to consistently come up with solutions that not only meet, but exceed your expectations. MBS Engineering has a workforce of highly-trained professionals with expertise in every stage of development, so whether you’re looking for a repair, an improved product or a large multi-tank installation, we have the expertise to meet your requirements. 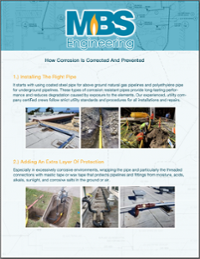 When you need to increase capacity, incorporate a new technology, modify a tank for environmental factors, or conduct repairs, MBS can provide you effective solutions. MBS Engineering maintains “U” and “S” stamps, allowing us to fabricate pressure vessels, power boilers and heat exchangers. We have repair “R” stamp certification authorizing us to properly repair any Pressure Retaining Item.